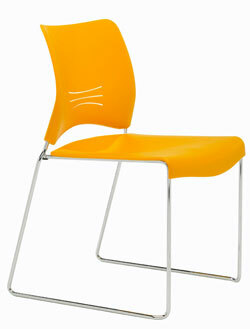 9to5 Bella Chair. 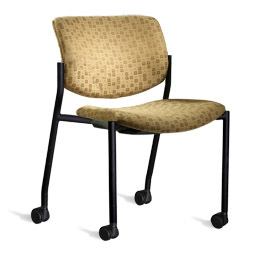 Four legs with casters, Seat and Back come in Upholstery or Plastic in many Colors. 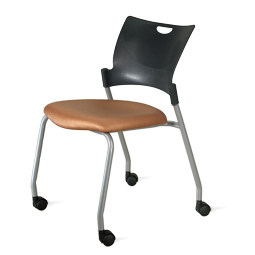 SKU: Bella Chair. 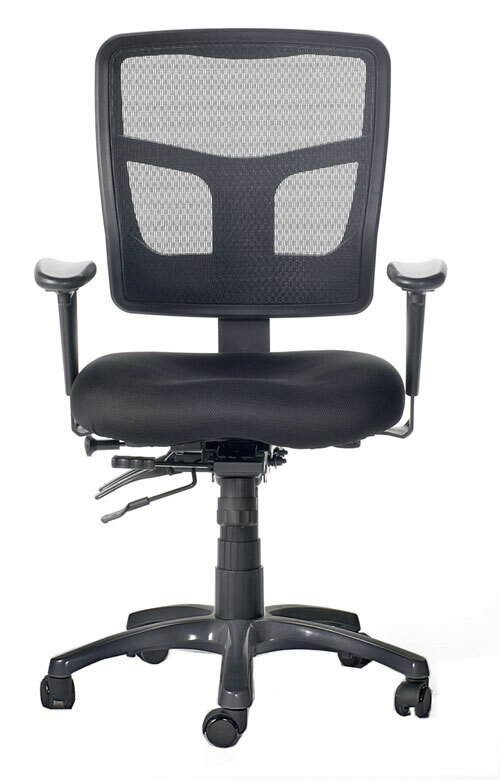 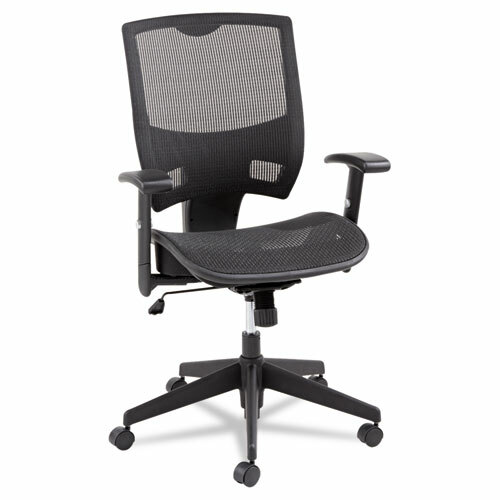 Category: New Office Chairs .